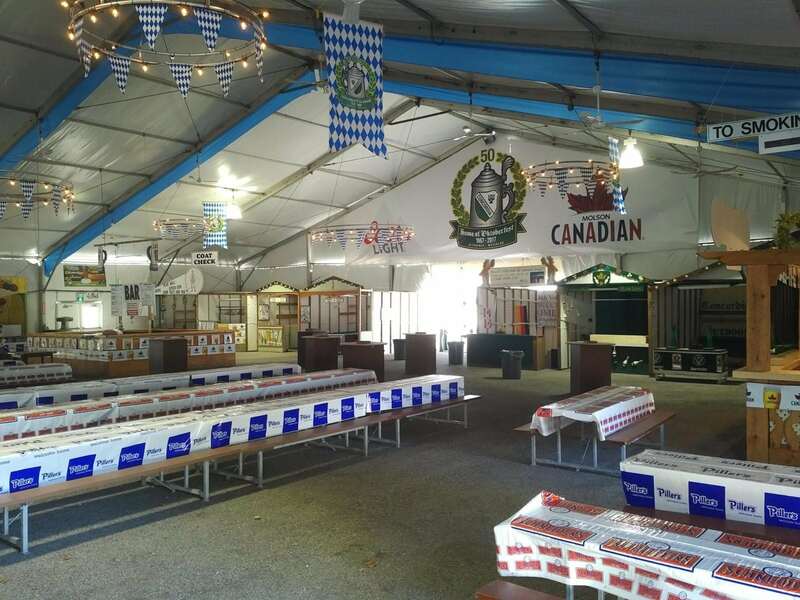 Kitchener, Ontario, Canada has been the proud host of the world’s second largest Oktoberfest celebration for decades, and Concordia Club was one of the founder’s of this massive event. The Concordia Oktoberfest grew alongside the other city-wide festivities, and there was hardly a year when the facilities were not enlarged or improved. Their tenting needs grew as well, and since Regal Tent started working with them almost two decades ago, Concordia Club has continued to add tents, and amenities, to their now 8-day long festival! 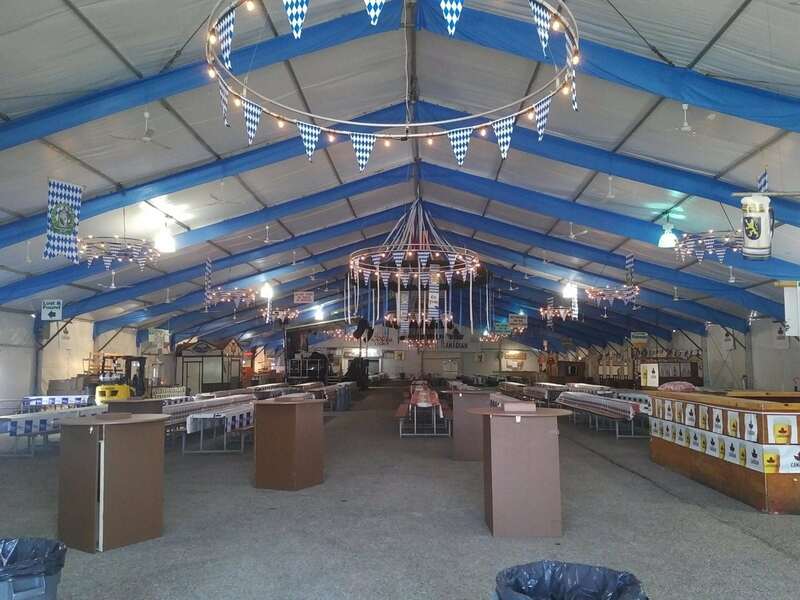 Regal is now responsible for installing four massive Clearspan structures at Concordia Club for Oktoberfest, as well as numerous doors and an intricate guttering system to prevent potential leaks!